Lynda Silva is an abstract painter living in Northern California. 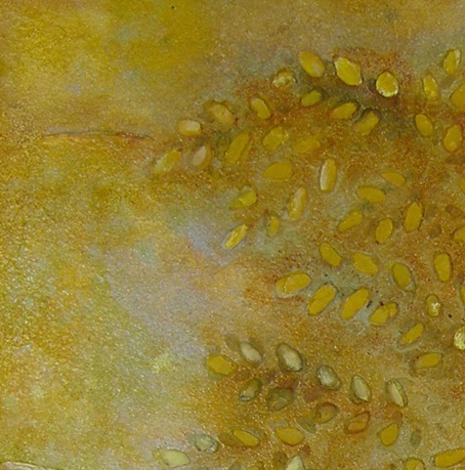 In her recent series of abstract botanicals, Lynda expresses emotions inspired by the wonders of nature. She often visits the Berkeley Botanical Gardens where she always finds inspiration in the variety of plants and changing seasons.